If you are in need of Macomb County Carpet Cleaning Experts, please contact Duo-Care Cleaning and Restoration at (586) 263-9930 to schedule an appointment. 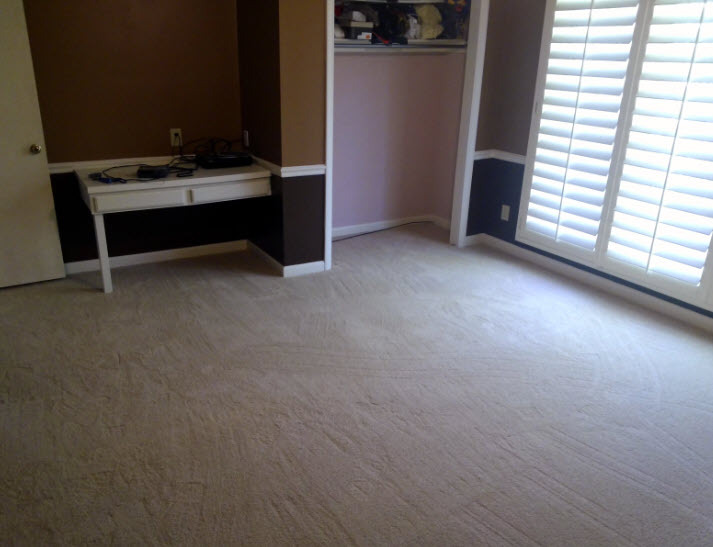 Click here to learn more about our carpet cleaning services or read our excellent reviews on Google! Over-shampooing occurs when either too much shampoo is used or the carpet is not adequately rinsed. Both are practically inevitable with some wet do-it-yourself approaches. This is the biggest reason why even hard-core do-it-yourselfers should occasionally use a professional. If they don’t, the build-up of soapy residue can be impossible to clean out, leaving a carpet that is a virtual dirt magnet. Over-wetting occurs when too much water soaks into the bottom of the carpet. Some backing materials cause the carpet to discolor if they get too wet. Some carpets will shrink, literally tearing themselves up from the floor. If the backing and pad get wet, it is very difficult to dry them, and you run the additional risk of mold and mildew problems. The final carpet-cleaning hazard is stains caused by furniture coming into contact with wet carpeting. Many kinds of wood furniture will release some of the dyes in their stain if left in contact with a wet surface. Many pieces of furniture have feet that are at least partially metal. The metal can rust, leaving a stain in the carpet. Do-it-yourselfers are more likely to encounter these problems because they often don’t remove all the furniture from the room when cleaning, and they often don’t have ready access to the foam blocks and foil-backed cardboard squares that the pros use to keep the furniture off the carpet until it is dry. For top rated Macomb County Carpet Cleaning Experts, please call Duo-Care Cleaning and Restoration at (586) 263-9930. This entry was posted in Carpet Cleaning Mistakes, Macomb County Carpet Cleaning Experts and tagged Carpet Cleaning in Macomb County, Carpet Cleaning Near Me, Macomb County Carpet Cleaning Experts on November 12, 2018 by Duo-Care.